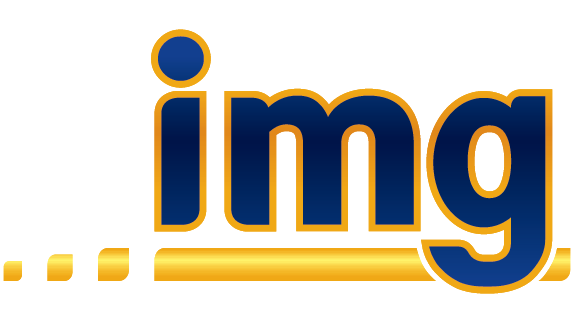 IMG were asked to subcontract on the Pekatahi Bridge project, located 2.75kms west of Taneatua. 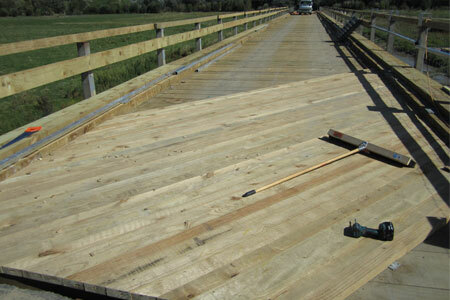 The bridge is a 300 metre long single lane wooden bridge on top of existing steel substructure. Contract owner, Downers, removed the existing deck and railway tracks and replaced with a new wider single lane wooden bridge. IMG assisted on site with wooden deck install using carpenters on an elevated work platform. We were also involved with manufacturing and installing the new precast concrete slabs to tie in the bridge approaches. The bridge is due to open May, and will re-open state highway 2, to Opotiki and Gisborne to all light and heavy vehicle traffic.